The best player in the world, deserves the best tech. LEBRON BEST PLAYER CURRENTLY! Anyways, gread vid, Jarron. Good performance review Jarron. I like the look of your performance review article. Great review and love the video shots; so clear and whoever is holding that camera… great job with the steady hand! 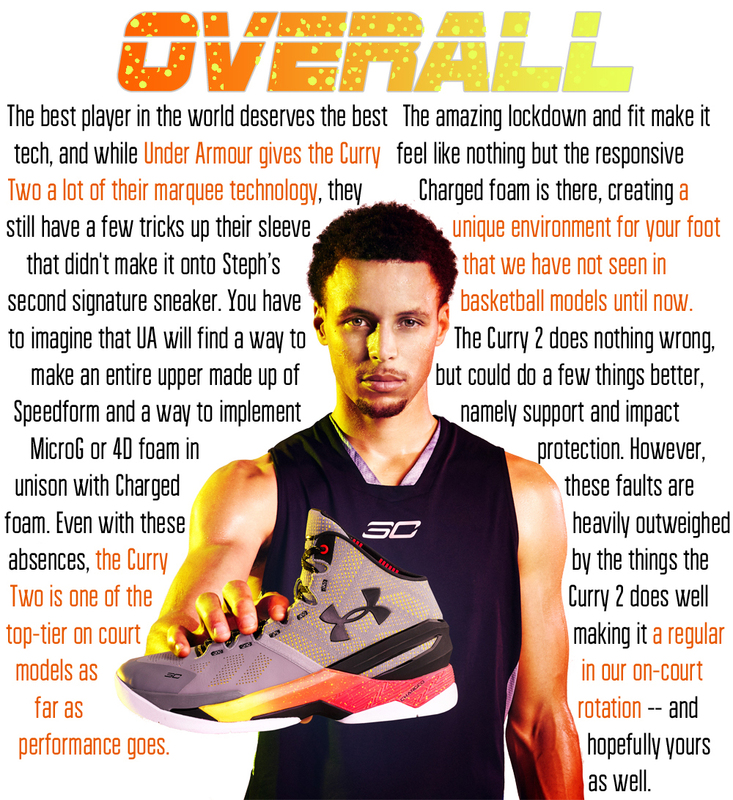 I agree that UA can do more with the speedform… I agree more that this is a great shoe and I just love these! I agree. Presentation of his video review is awesome. Great job, Jarron. For real. Whoever did those on court shots nailed it. Good review and always great to hear multiple opinions. great review makes me want a pair! Any hope of them being released in a women version? they would be great on the wood floor for my fitness classes. Love the colors too! Is the fit hall of fame or not? Also, this font is better. It would have been! Had the upper been full-length Speedform. If we give them a hall of fame badge that means its the best they can do, but we know they can do better. I’m hoping that the low version that we got a peak of is really going to have the full length speed form upper. I’ve been hesitant to pull the trigger while waiting for those to drop. Great work. Your video is high quality. Great review as always! The newest presentation outlook is excellent! Need to address the fact that you cannot take out the insoles, they are stitched in. Tried them one time and my heel was sore and the no padding upper rubbed my ankle bone. 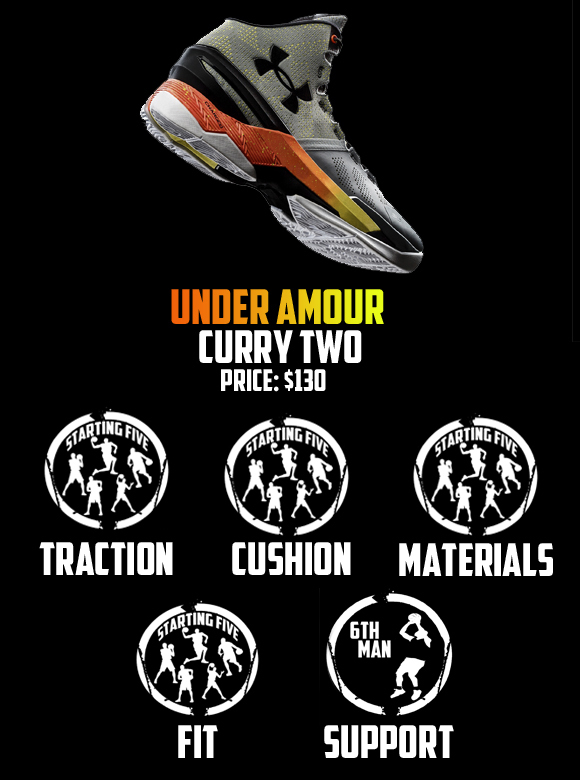 If you are going to stitch the insole get something that handles high impact which is what the game of basketball is. Looks great but support is subpar, and stitched insole is deal breaker.